The CREATURE FEATURE is back! Not as regular as it used to be, but nevertheless! 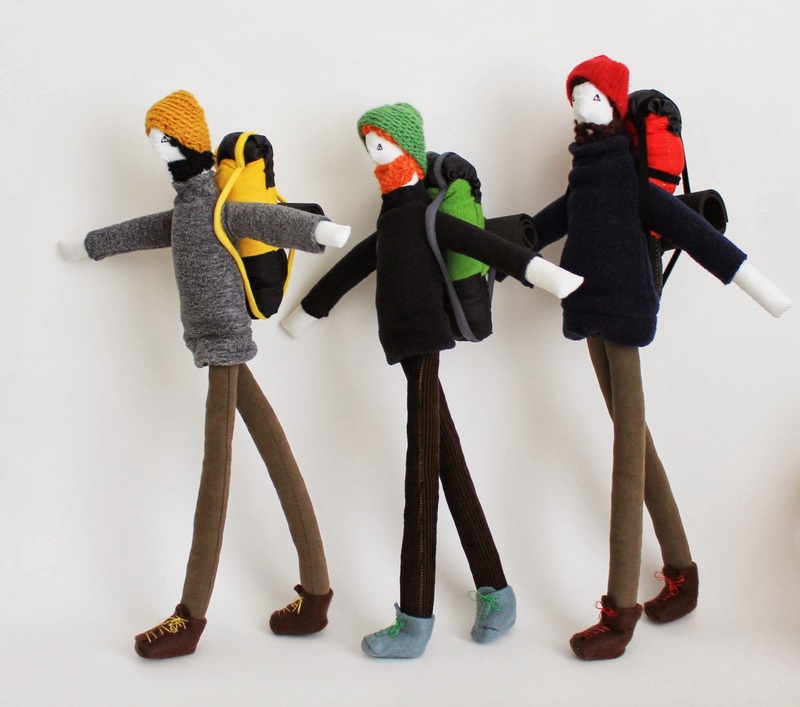 Look at these awesome soft backpackers by Benedetta from the lovely Fulana Beltrana Sicrana shop on Etsy. Bene offers wide variety of hilarious male and female dolls. Make sure you stop by! Ohh Cate! Thank you so much!! Any time! Your dolls are amazing!! !